There are over 777,000 for-hire trucking fleets rolling across America’s highways. 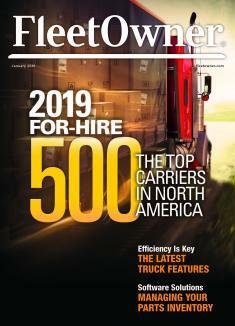 KAG is proud to be recognized by FleetOwner as one of the Top 500 For-Hire Carriers in 2019. Kenan Advantage Group ranked No. 14 overall and No. 1 in our operating category, Tank Trucks. Click link to read all the results.